This form of the degeneration involves the presence of drusen, yellow deposits, in the macula. As the number of the yellow deposits increases, distortion of vision starts becoming more noticeable, especially, when reading. The advanced stage of this form of macular degeneration is characterized by a patient having a blind spot in the center of their vision. It may ultimately lead to the loss of central vision. This form of macular degeneration is characterized by the abnormal growth of blood vessels underneath the macular, a process referred to as choroidal neovascularization. They distort vision by making straight lines appear wavy and blind spots as well as loss of central vision. There might be no symptoms in the early stages of macular degeneration. As time progresses, patients will start experiencing reduced quality of their vision and straight lines will start looking wavy to them. Ultimately, it might turn into a total loss of central vision. Some of the other symptoms include blurry areas, dark or whiteout in the center of your vision. Additionally, your perception of colors might change but it rarely occurs. As much as there is no approved cure for macular degeneration in the US, some drugs can slow down vision loss or even improve the quality of the remaining vision. One of such drugs is the Lucentis. 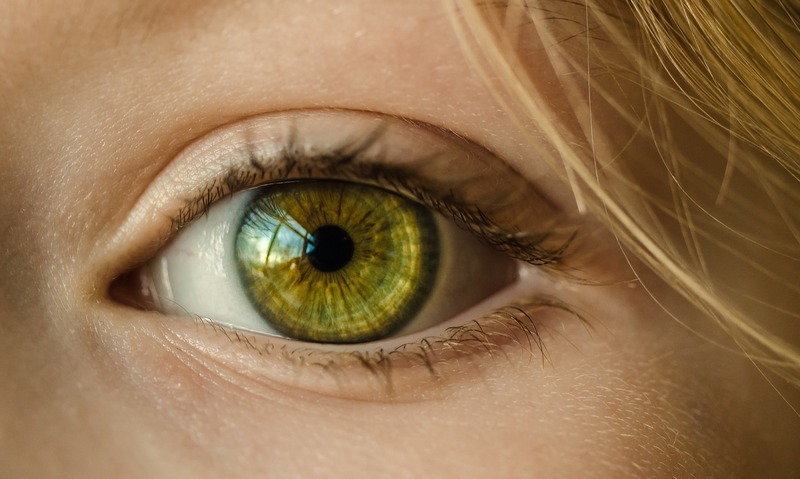 Some investigational treatments have come up with promising results in helping patients of the eye disease to recover from vision loss to some extent. It is a small device which improves central vision damaged by AMD through magnifying into the retina. The tiny, implantable device was approved by the FDA in 2010. The implantable miniature telescope reduces the size of the blind spot caused by eye disease. This AMD treatment option is administered through injections into the eye and it uses the therapeutic molecule to counter VEGF in the eye. It has proved to be effective in improving vision and slowing down vision loss. Eylea has been designed to slow down the action of VEGF in wet macular degeneration. Administered through an injection, Eylea received FDA approval in 2011. According to findings from a study, it is the best alternative to Avastin and Lucentis in the treatment of neovascular AMD. This is another treatment for macular degeneration which utilizes laser light to seal off new blood vessels to avoid leakage. This is a two-step treatment using a light-sensitive drug to destroy your abnormal blood vessels. It is injected to an eye of the patient and it is then absorbed by blood vessels in the eye. Afterward, a laser light is shined into the eye activating the drug to destroy abnormal blood vessels. A surgeon removes damaged scar tissue, blood vessels or blood surgically. A qualified surgeon from a reputable institution such as Specialty Eye Institute can give you the hopes of improving your vision through surgery. Specialty Eye Institute is the leading provider of medical surgical eye surgery and LASIK in Mid-Michigan and Northwest Ohio. The institute’s specialists provide care for glaucoma, cataracts, macular degeneration, retinal tears, diabetic retinopathy, as well as detachments, laser vision correction, and eye infections.